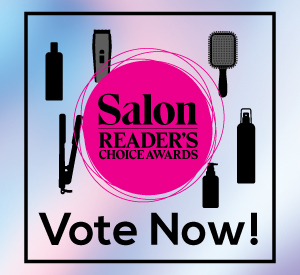 Post a Job on Salon Magazine’s Jobboard! Jobs will appear within 24 hours on weekdays and 48 hrs on weekends. Please list city, province/state or country. Please also include any requirements/qualifications in the description.